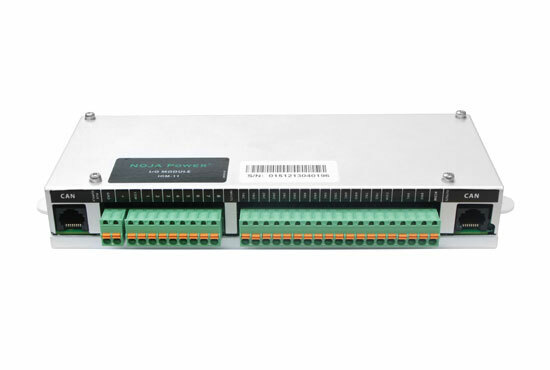 The modules can be used to control or monitor external equipment, implement custom automation functionality and provide remote I/O when not using the built in SCADA functionality. 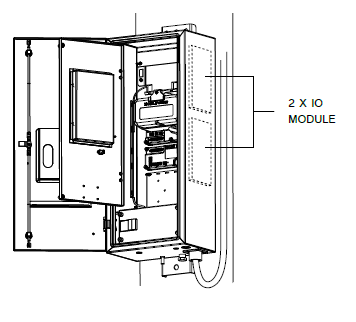 The CMS configuration software is used to program the modules. Any available control signal can be programmed for each input and any combination of available indications can be programmed for each output.